Many know her from the infamous single, Rozes, which just happened to be the song for 2016. The single not only put The Chainsmokers on the map, but it laid the foundation to her career. Elizabeth Mencel, known by her stage name 'Rozes,' has been creating waves and breaking barriers. The world finally woke up and smelled the "Rozes,"(sorry, I had to do it,) and realized that she is a powerhouse and here for the long haul. Just released her new single "Famous", co-written and produced by Captain Cuts (Bebe Rexha, Grouplove,Tove Lo), and it's been featured on Spotify's Global New Music Friday and received support from Shazam, International Business Times, PopCrush, featured on Sunday Night Football, & more. Fans will instantly see a switch with her latest releases as the singles are more intimate with it intricate lyricism. "This (single,) is letting me show listeners the emotions i have behind my work." 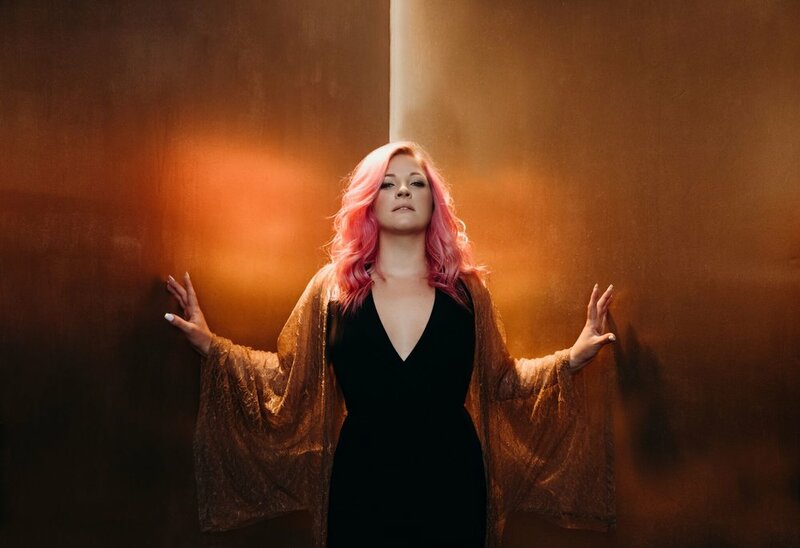 More than just a voice she hopes to use her distinct, sultry vocal outside of music to empower women, spread body-positivity and self-love, and promote mental health awareness. "I actually talk about it frequently, I keep an open pathway and conversation," explains Rozes. " (I) tell stories that are too long to post on Twitter or Instagram and allow myself to be vulnerable." With over half-a-billion streams to date, Rozes strives to leave a mark on stage and off. With hopes of collaborating with Nicki Minaj and/or 21 Pilots, creating a street team for the Rozes movement, and spreading more positivity than the average artist, Rozes is truly the best of both worlds. Take a listen HERE and let us know your thoughts in the comments!